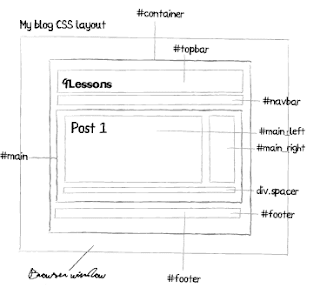 in css 2 column layout. The basic page structure is ready! In the next lesson we will format index.html file, adding layer using style.css file. I want to know adding layer using style.css file.